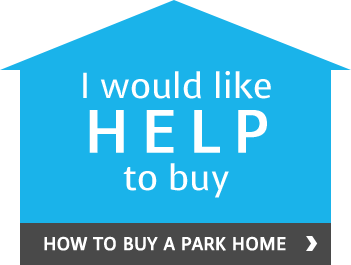 When buying or selling a park home it always pays to contact an expert in the field. Most estate agents, although very proficient in the bricks and mortar market, have little or no experience with park homes. This is where Seekers score very highly. 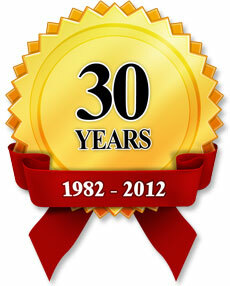 We have over 35 years experience in the park home industry with all its quirks and idiosyncrasies. To the inexperienced estate agent the park home market is littered with problems and challenging scenarios. Seekers, through specialist knowledge, are well able to navigate through this maze. December, a notoriously quiet time for the property market, posed no problem for us at Seekers; we sold a park home on Hillcrest Park in Surrey at almost the asking price! January, also a very quiet time historically for estate agents, is one of Seekers busiest times as we are frantically working on our glossy magazine; The Park Home News. This publication will go to press imminently and be winging its way to all who would like a copy! So don’t be frozen out this winter phone us now on 01252 313554 or fill out the enquiry form on the contact page.